Assembling Driverpack Solution, containing everything drayverpaki for all modern family of OS Windows (XP, Vista, 7) as of 10/09/2011. The basis of the shell is taken DriverPack Solution 10 R152, located at code.google.com. The assembly made easy cosmetic changes, the module is completely off the CPU temperature, which in the previous assembly, in some cases led to failure. The purpose of the retrofit assembly is to find alternatives which became cumbersome, original DriverPack Solution. This assembly does not contain advertising resources, widgets, social networking, installers and other programs. 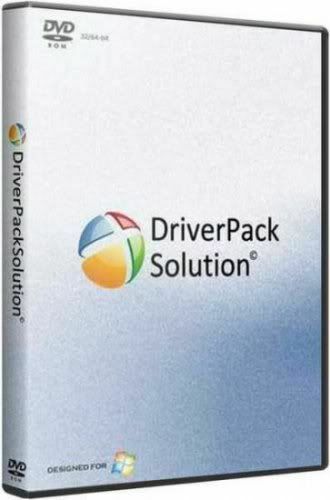 DriverPack Solution, in my opinion, should only install the driver. In an addendum to the assembly of integrated software for creating backup the installed drivers "DriversBackUp Solution", which may be useful when backing up the drivers before reinstalling the "live" operating system.